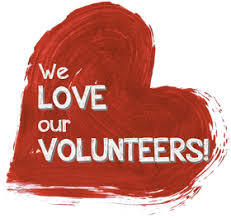 Whether you have been volunteering for 20 years (YES! We are celebrating our 20th Anniversary this year) OR you are new to our ministry – join us as we learn about changes or the tried and true procedures that we use as we serve our street friends 4 times a week. With new leadership, we begin our next chapter! We are excited about the upcoming opportunities in our ministry! Come SHARE your input and experience! A MONTHLY ‘PULSE CHECK’ BETWEEN VOLUNTEERS AND STAFF!